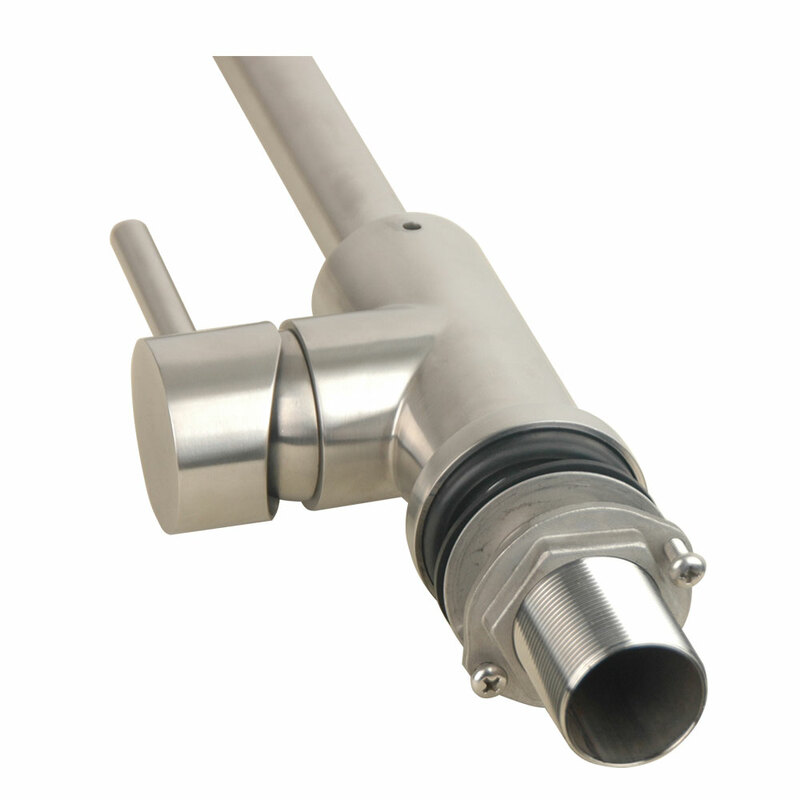 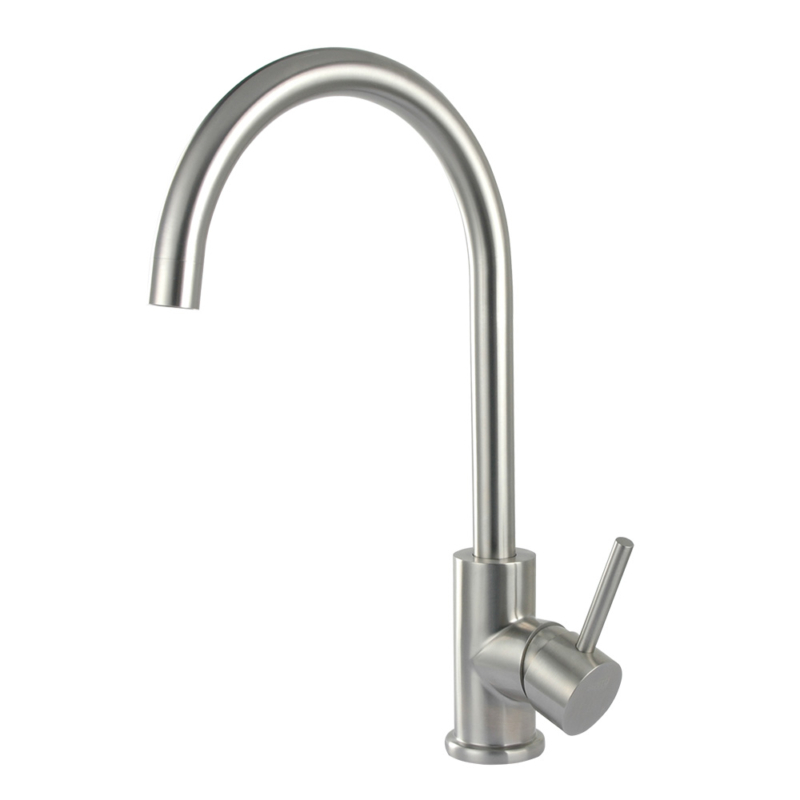 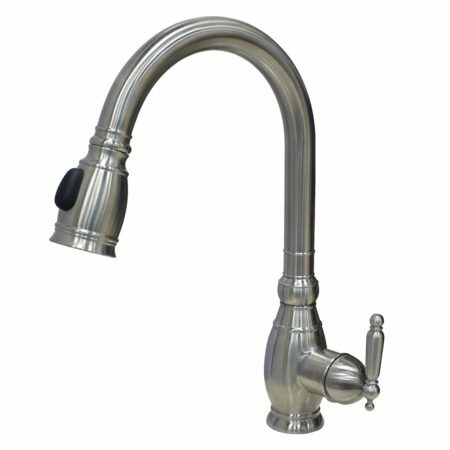 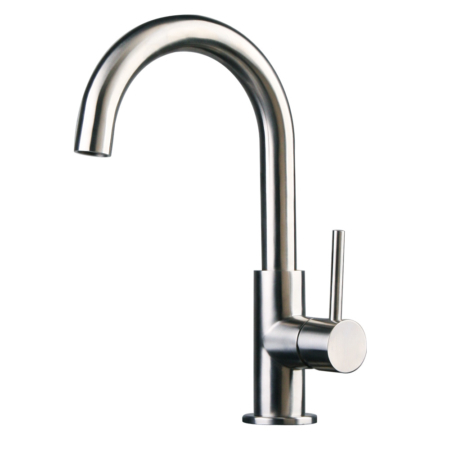 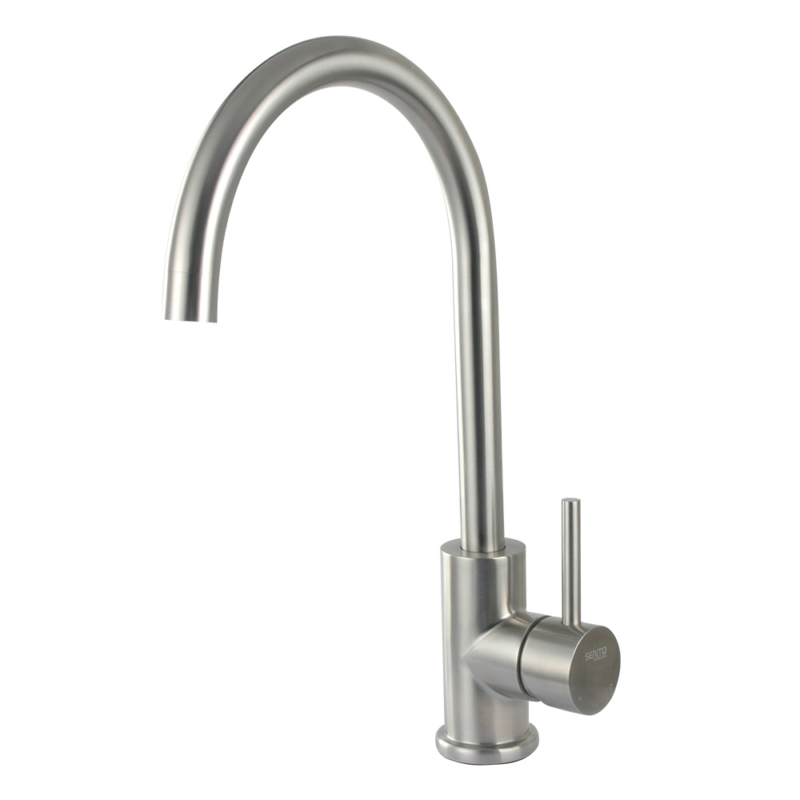 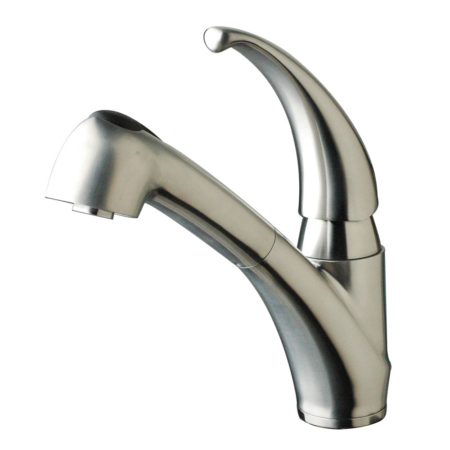 This Brushed stainless steel monobloc tap is the best monobloc tap and the top rated kitchen faucet for years. 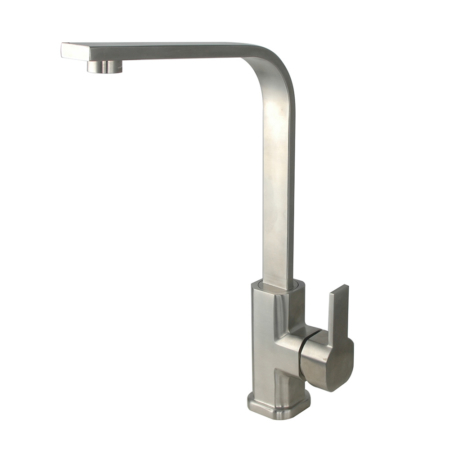 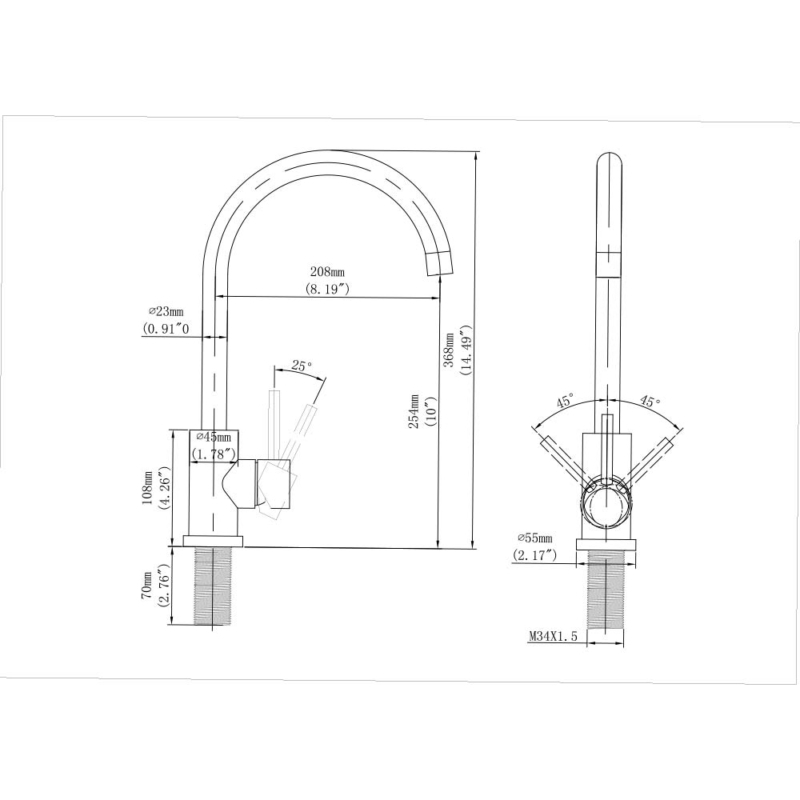 It is single lever single hole and easy installation. the most hotselling item in our factory without any doubt.